Walker Evans' iconic American Photographs Jump to media player The Museum of Modern Art has republished Walker Evans' groundbreaking book American Photographs to mark its 75th anniversary. The BBC considers his influence on photography and the arts. 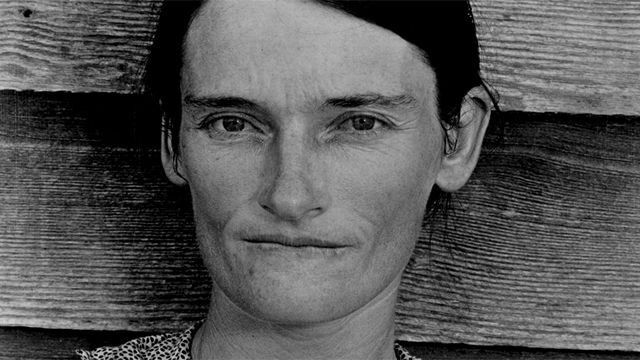 The photographer Walker Evans created some of America's most iconic images. His work is credited with influencing not only modern-day photography but also literature, film and visual art of all kinds. In 1938 "Walker Evans: American Photographs'' was published. The book was instrumental in gaining acceptance for photography as a bone fide art form. To mark its 75th anniversary the Museum of Modern Art in New York has republished Evans' groundbreaking work and is staging an accompanying exhibition of his arresting images. Michael Maher has been speaking to the show's curator, Sarah Hermanson Meister, about a book that changed the way Americans see photographs as well as their own country.